I am always on the lookout for new products that assist in weight loss, energy and performance, and healthy aging. I have tried many. Some I have liked, and some I haven’t. I first was introduced to Isagenix about 15 years ago in it’s infancy stage. I liked its concepts but I didn’t care for their flagship program, the 9-day cleanse system. I recently took another look at the company and was pleasantly surprised at the improvements. Isagenix is now offering new solutions to transform lives, including mine. 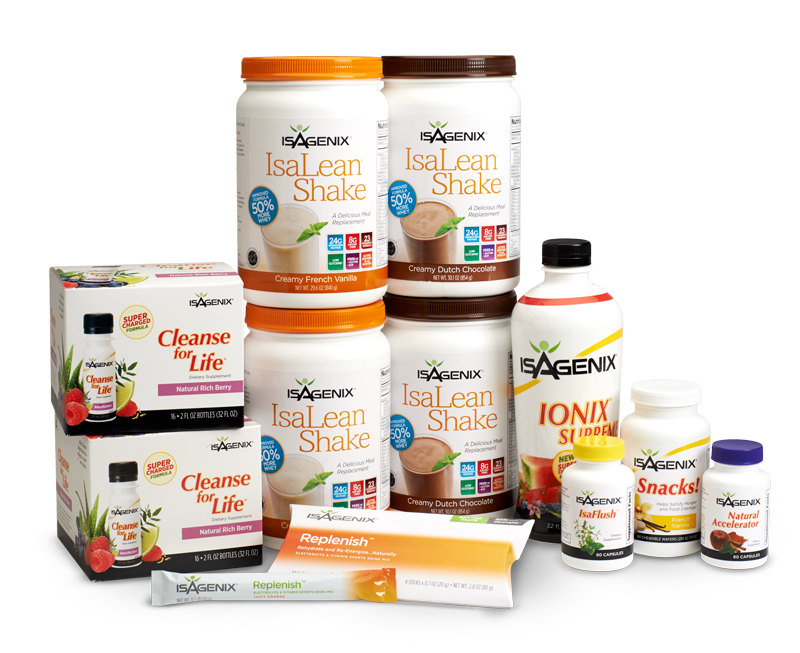 I have been taking Isagenix for 60-days and feel great. 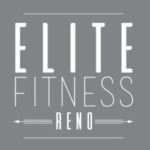 They have top-of-the-line products that can easily be tailored to fit any goal. I have since experienced weight loss, and improved athletic performance. I feel that the product solutions are of the highest-quality. Take a moment to look at the solutions offered to see how you might benefit. Give me a call or message me if you have questions. I’m happy to help narrow down the options and help you find one that perfectly suits your health and wellness goals. I believe that this year will not only be a new decade for me as I turn 60, but, my best decade ever!